David Shantz Assigned to Dayton Bombers · Let's Go Amerks! 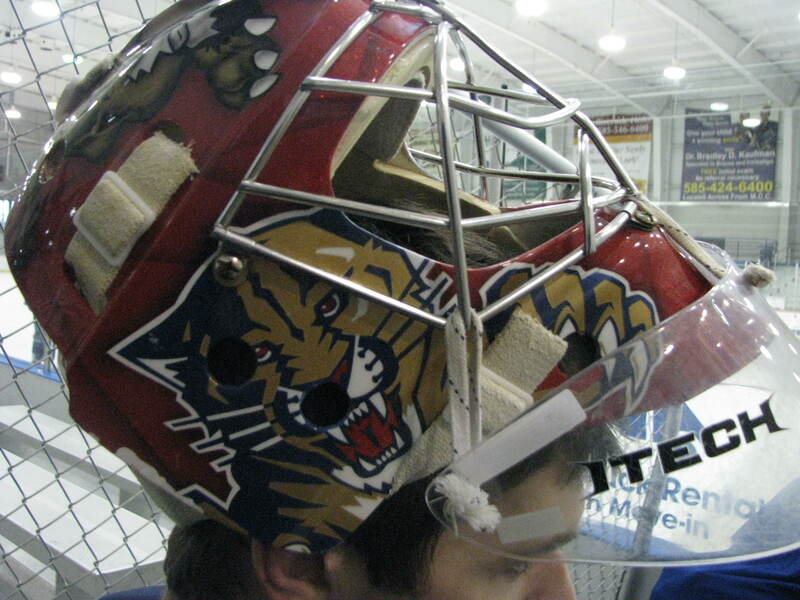 Dayton, OH – The Dayton Bombers have been assigned goaltender David Shantz from the National Hockey League’s Florida Panthers, head coach Bill McDonald announced today. 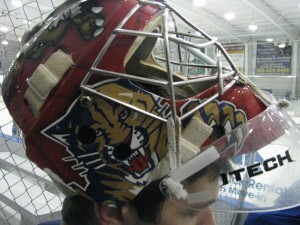 Shantz, a 2nd round draft pick, 37th overall, by the Panthers in the 2004 NHL Entry Draft, enters his third professional season after splitting the past two years between the Panthers “AAA” affiliate, the Rochester Americans, and their “AA” ECHL affiliate, the Florida Everblades. During the 2007-08 season, the Burlington, Ontario, native went 11-5-3 with the Everblades, with a 2.56 GAA and .916 save percentage. The year before he was 13-7-1 with Florida, earning a 2.96 GAA and .908 save percentage. Shantz won an OHL championship with Peterborough in 2005-06, going 16-3 in the post-season. He played two seasons with Mississauga, advancing to the playoffs in both 2004 and 2005. In a separate transaction, goaltender Mike Brown has accepted a contract to play in Germany for the duration of the 2008-09 season. Brown was 1-0-0 with the Bombers after saving 17 of 21 shots in the Bombers 5-4 season opening overtime victory against Cincinnati on Saturday night. The Bombers are on the road this weekend against Johnstown (Friday, October 24 at 7:05 p.m.) and Cincinnati (Saturday, October 25 at 7:30 p.m.). Listen or watch on the B2 Networks by clicking here and selecting the radio or web broadcast of the Bombers. Full and partial season tickets for the 2008-09 Bombers 18th Anniversary season are on sale now! New season ticket information is available in the Bombers office or by contacting (937) 775-4747. For ticket information visit www.daytonbombers.com. Full plans can be pro-rated for your convenience.